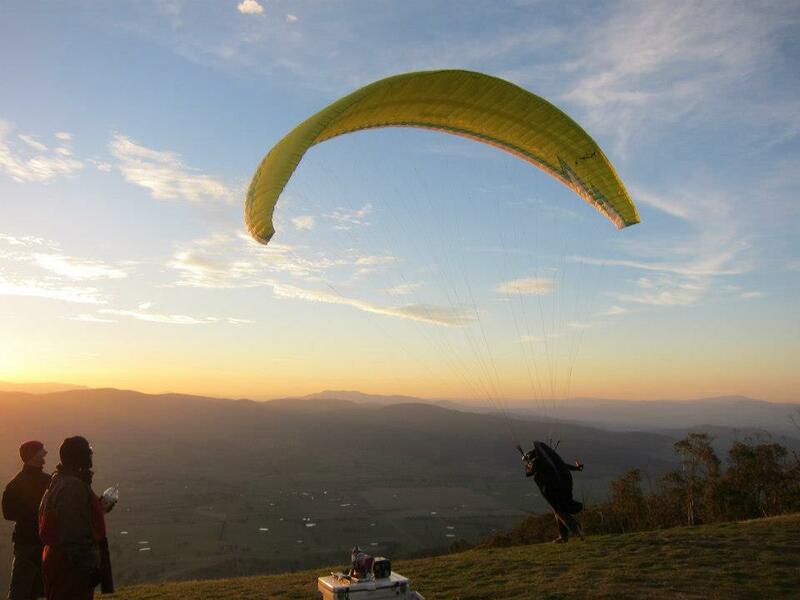 Another great flight from Sebastian Benz in Australia on his Factor 2. He flew about 323 km with an impressive average speed of 51 km/h. 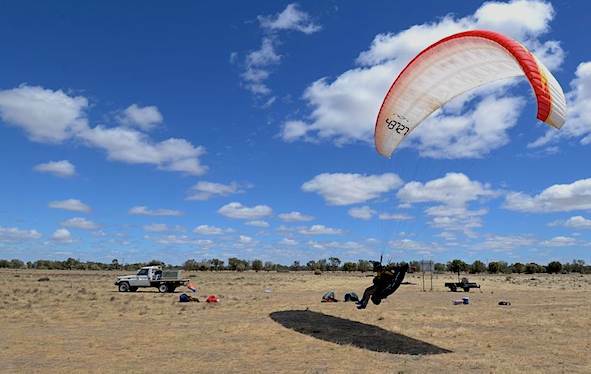 With five flights over 300 km and one flight over 299 km, he leads the ranking in the sport class….